and while we’re on the topic of meat…. I don’t know if it is a cultural thing, but I love beef jerky. 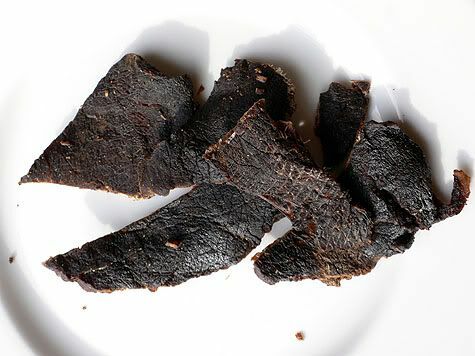 It’s not something you generally go shouting about on the streets, but for those of us who enjoy gnawing on dry salty leathery strips of meat, behold the embodiment of jerky perfection. 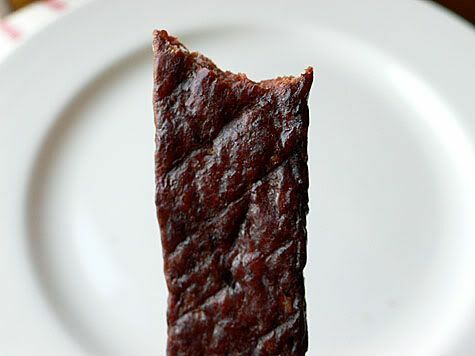 It is a stick of peppered smoked jerky from Marin Sun Farms. This is indeed highbrow stuff, and hard to come by as we had to drive all the way out to Point Reyes to their store and paid roughly $10 for a vacuum packed bag of 3 pieces… Some say this is the best, and I’m inclined to agree, there’s something very refined about it. You can also find this at their stand at the Ferry Building Farmers Market on Saturdays. Mingua Brother’s Beef Jerky, from Kentucky has a very tasty Cajun spiced jerky that is also very thinly sliced and salty, but dusted with a mixture of tastbud tingling spices. It’s a little thicker than the Robertsons so has more of a meaty feel and is not as dried out as the Robertsons above. Mr. K prefers this over the others, as he always feels that jerky is not spicy enough. I ordered most of the above online from The Beef Jerky Emporium in Oklahoma City and received a sample Elk Stick which tasted like something you buy from a plastic tub at 7-11. Have you ever tried pork threads? It is a dried shredded and flavored pork that you can add on top of congee or cold tofu. 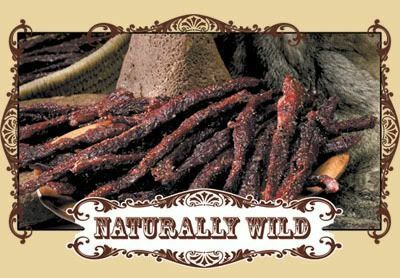 You have a quite a discerning palate for beef jerky (I actually eat Slim Jims, and other nitrate laden and sodium heavy processed meats), so I am interested to hear your thoughts on those dried pork threads. 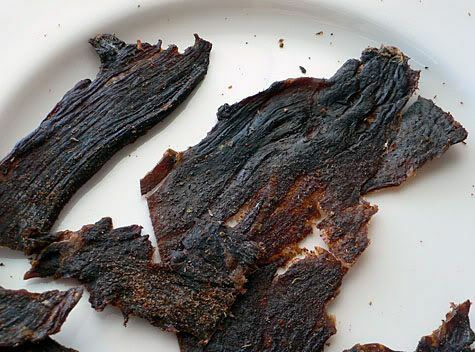 Among Chinese, beef jerky leans toward the sweet side and actually is easy to bite into. So that’s what I grew up with. I never got into the dry, salty versions. You should try some sweet ones and see what you think. 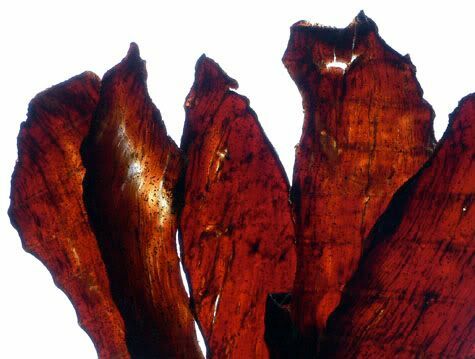 It’s like eating dried barbeque meat. I love beef jerky too! 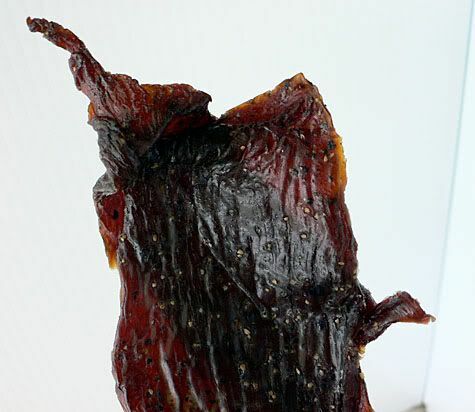 Have you ever had the Chinese or Vietnamese spicy fruit flavored beef jerky? Those are my favorite! I’ve never tried to order beef jerky online… I’ll have to try that sometime. I usually just go to Little Saigon or San Gabriel Valley and get the spicy fruit flavored beef jerky, or I go to Costco and get the spicy jerky there. What do you think of the one at Costco? It is definitely a cultural thing. My aunts in California would go to Vegas and buy economy size packages of jerky whenever they knew they’d be flying to Hawaii for a visit. Gosh we eat jerky like we eat spam! PE, I’ve seen pork threads, but I don’t think I’ve ever tried it. Sounds delicious! I love the shaved dried fish flakes, what’s not to like about pork fluff? SingleGuy, I haven’t ventured into the asian beef jerky, I always see it in the market. You’re right I should check it out, I love BBQ! Cathy, spicy fruit flavored sounds tantalizing indeed! I’m scared of buying at Costco cuz buying in bulk is such a commitment, you know? I must check out the spicy fruit jerky though! Rowena, LOL I love it, we eat jerky like we eat spam! I really think the Costco beef jerky is pretty good! You can always share the bag with your co-workers if you don’t like it… Anytime I bring anything to work, it usually disappears by the end of the week! Cathy, that’s a good point! I do need to make a costco run soon too. Gastronomer, I must say that pork floss just conjures up a weird visual, but I will take your word for it and go foraging! House of Jerky is an excellent brand, free of preservatives, packed solid with flavor, retains its natural beef taste, and is easy to eat. I gave it a top rating on my blog.